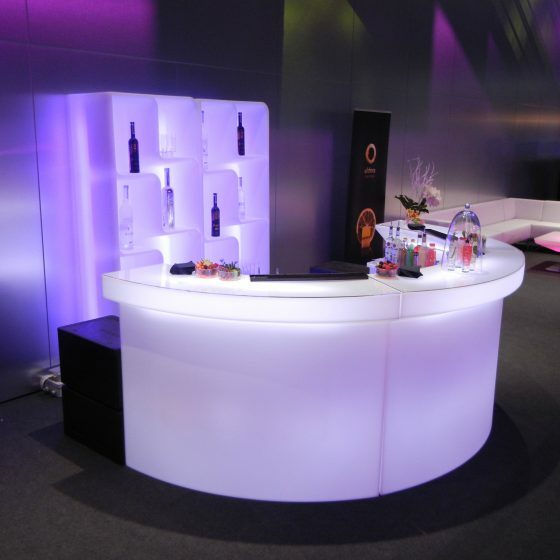 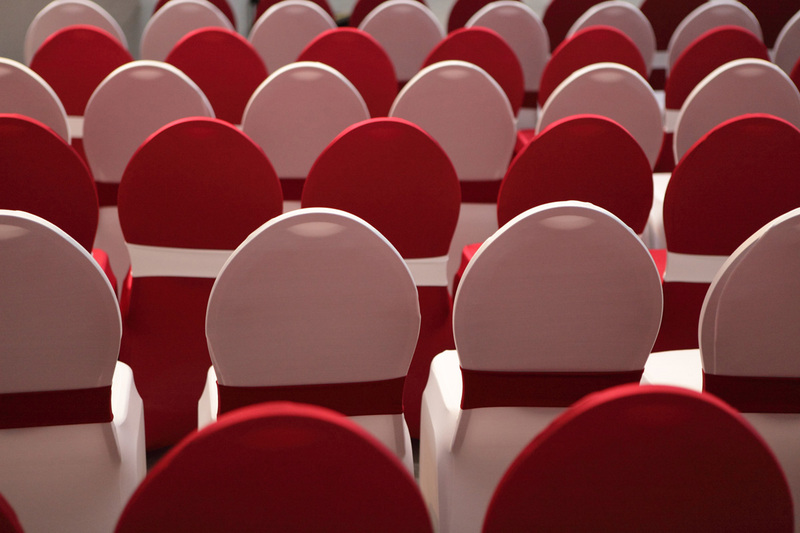 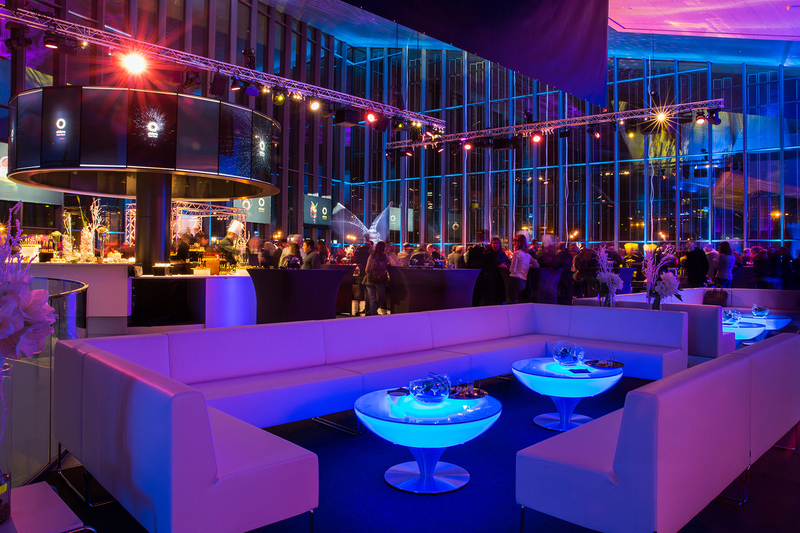 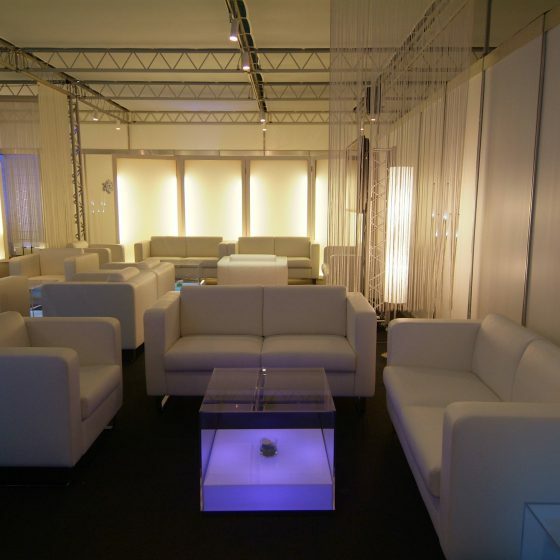 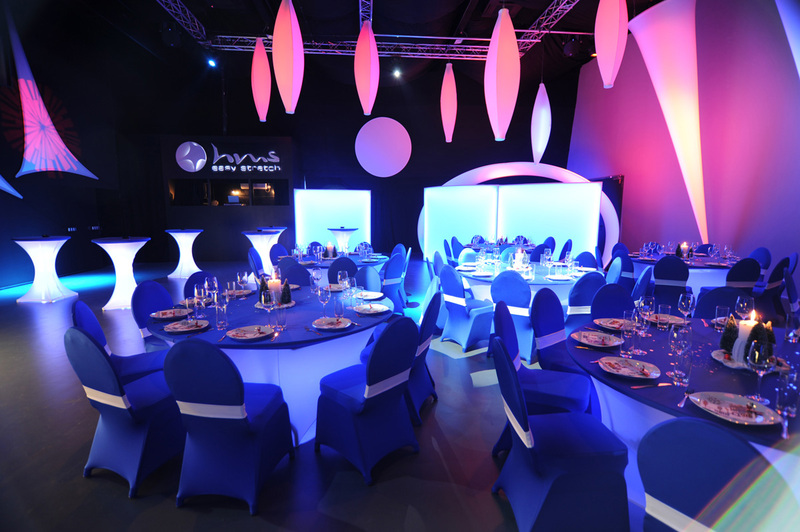 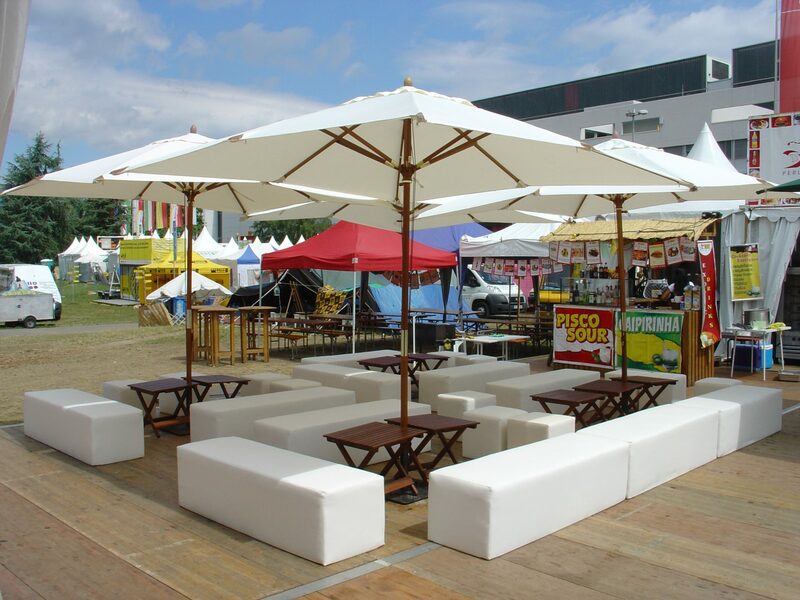 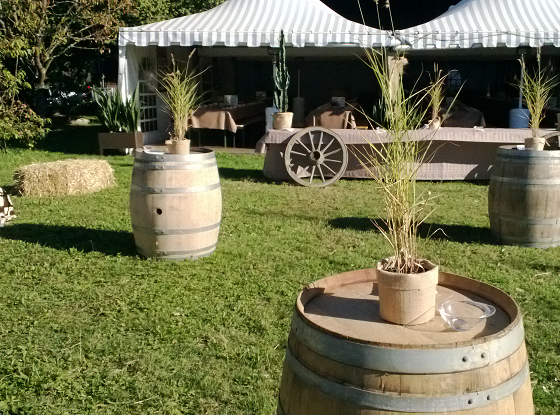 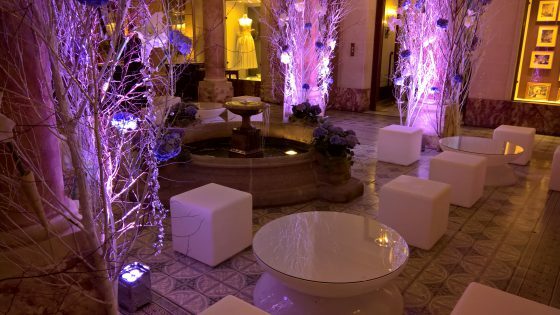 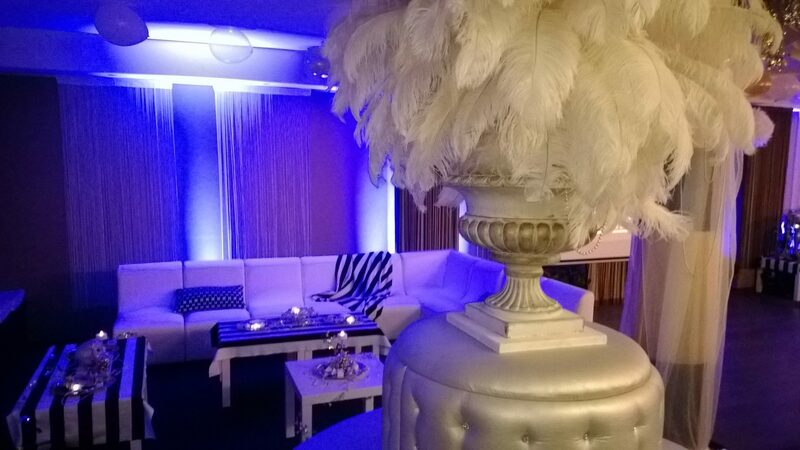 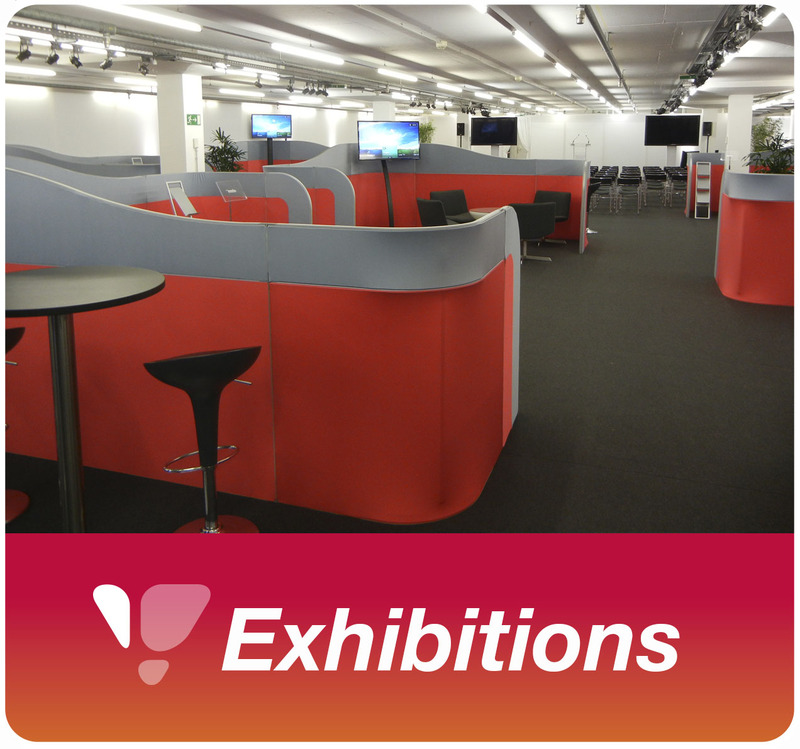 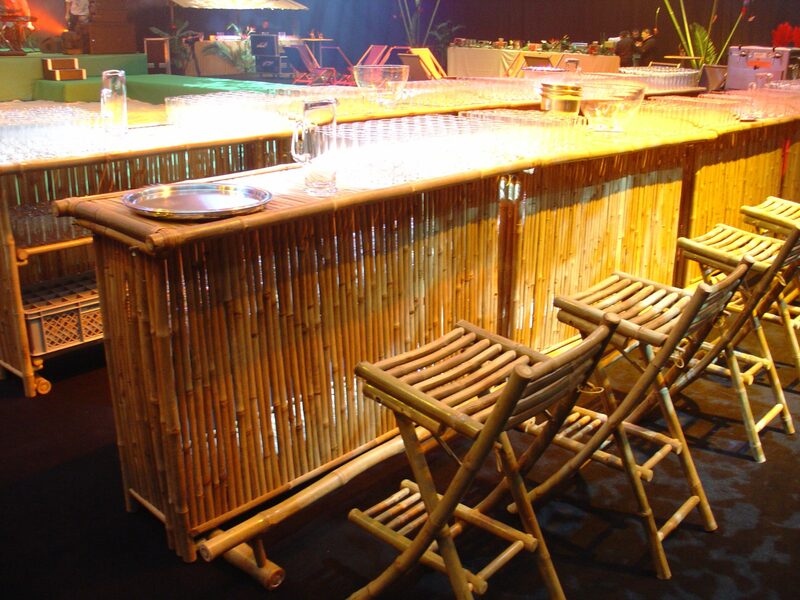 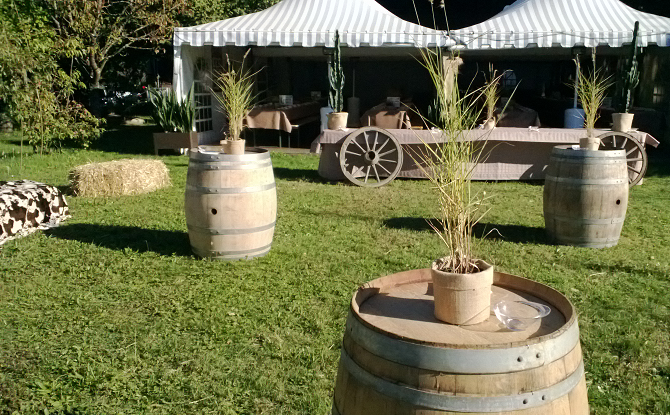 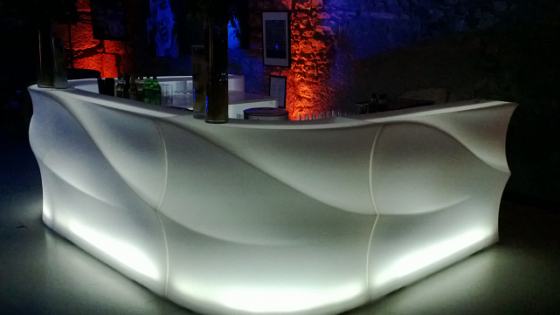 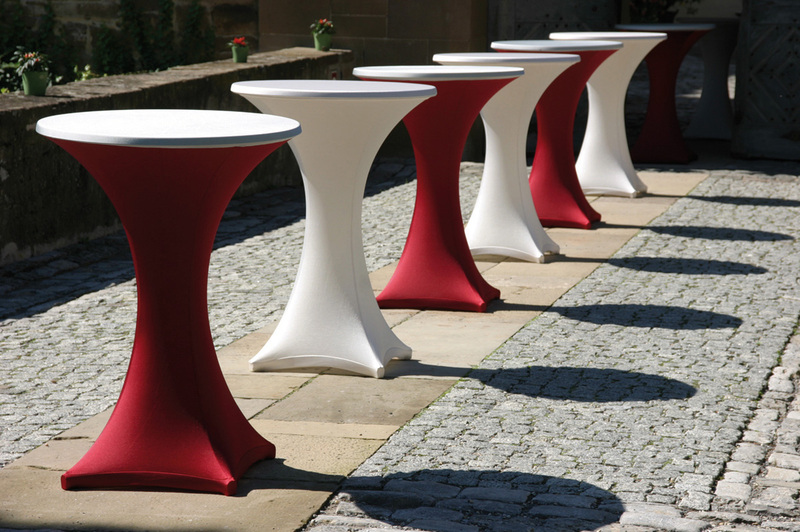 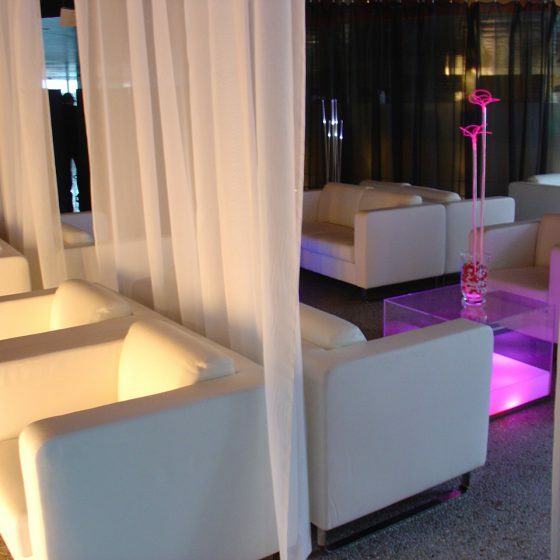 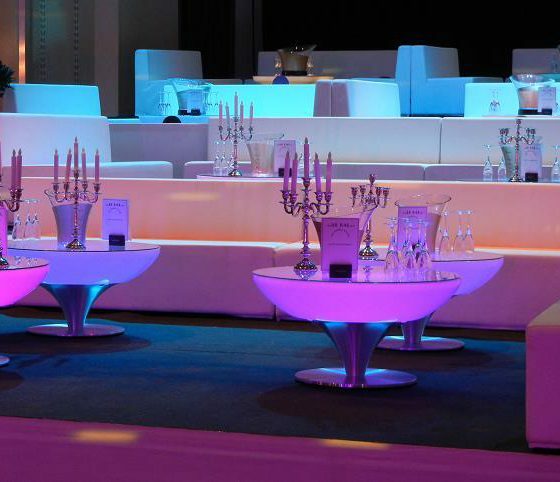 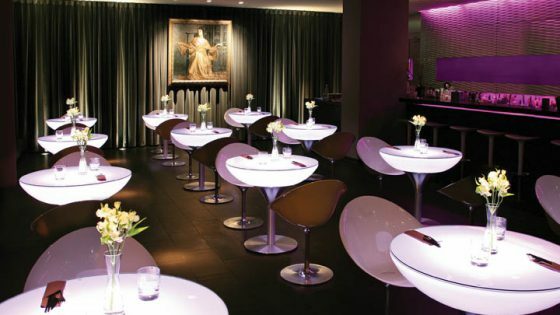 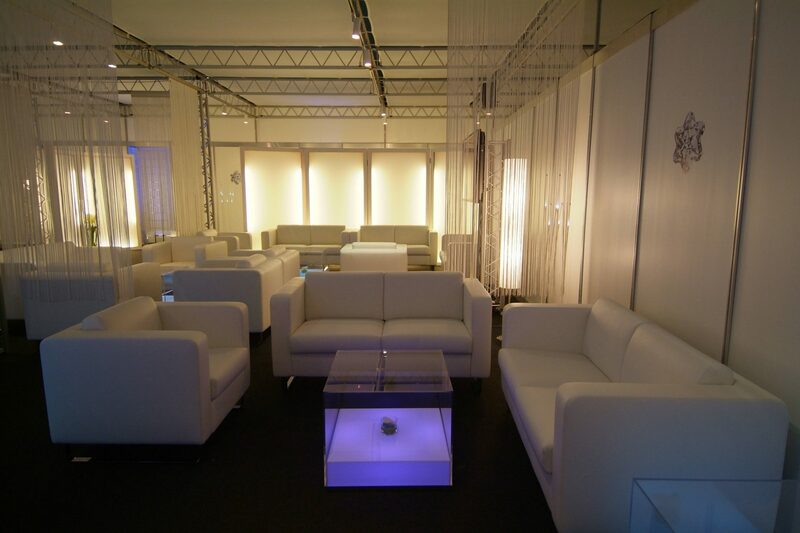 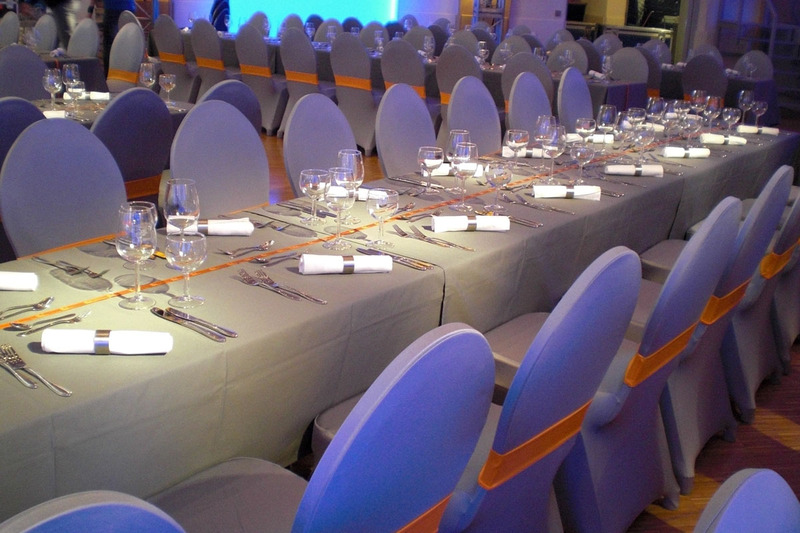 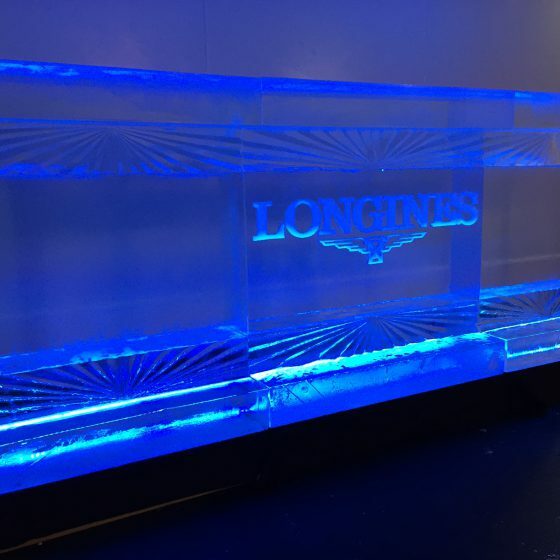 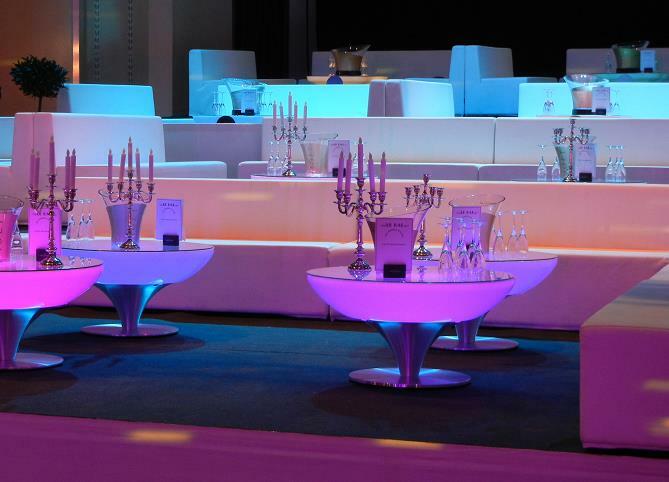 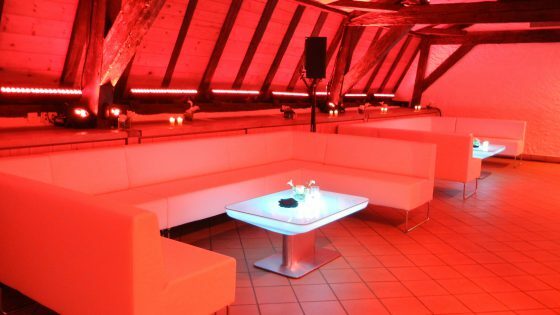 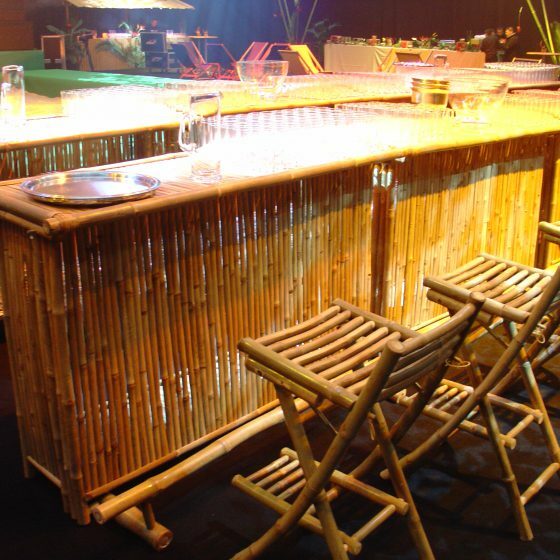 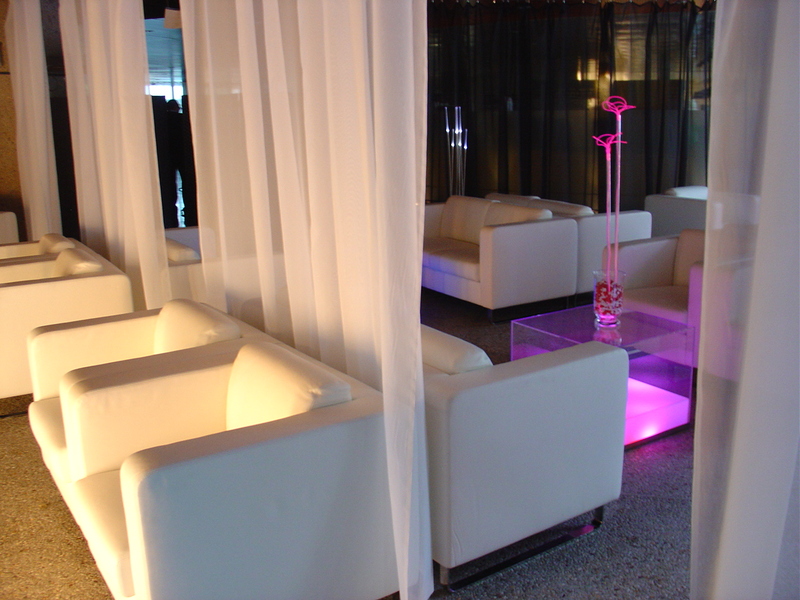 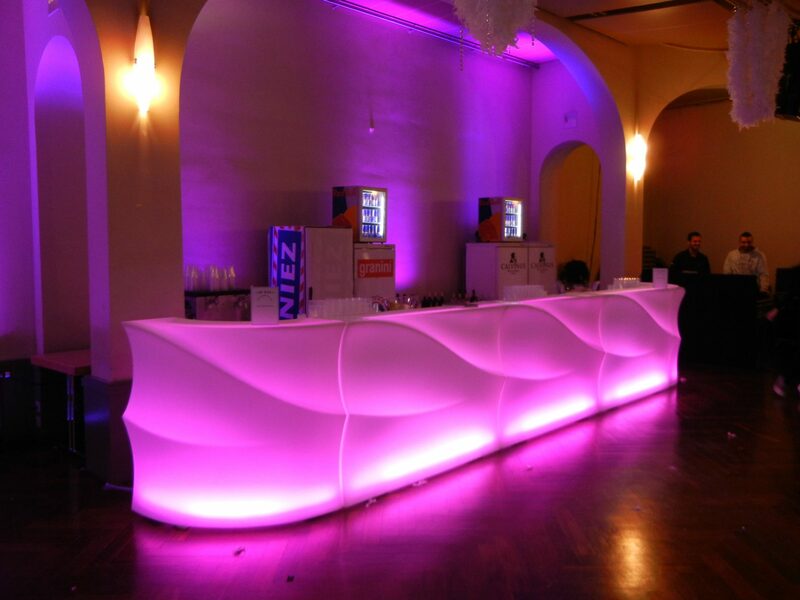 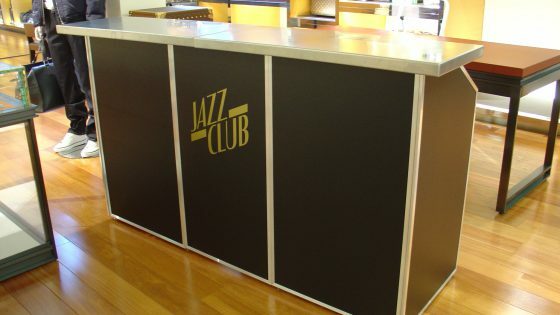 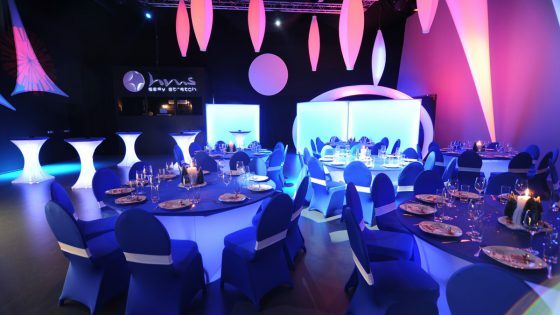 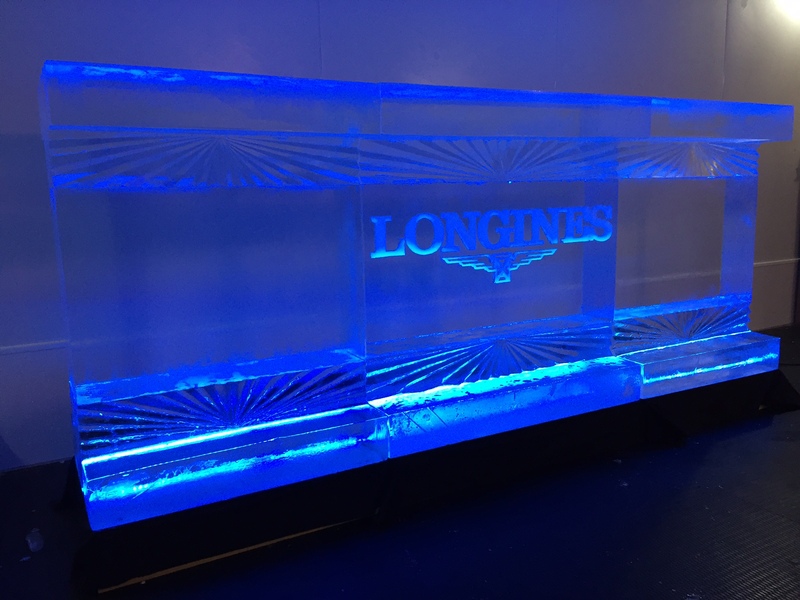 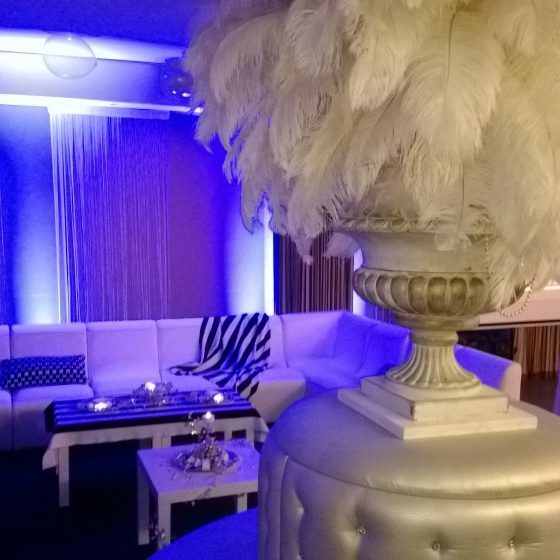 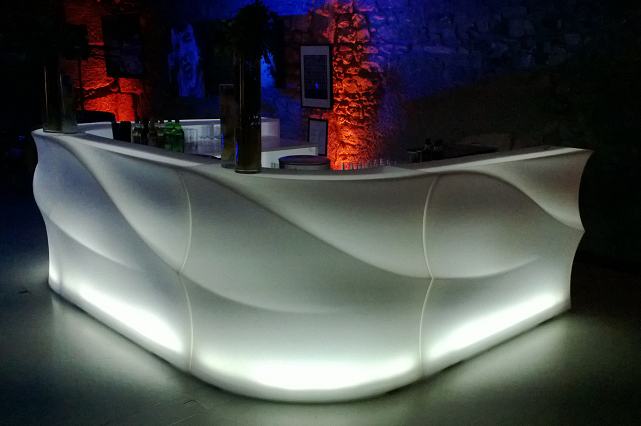 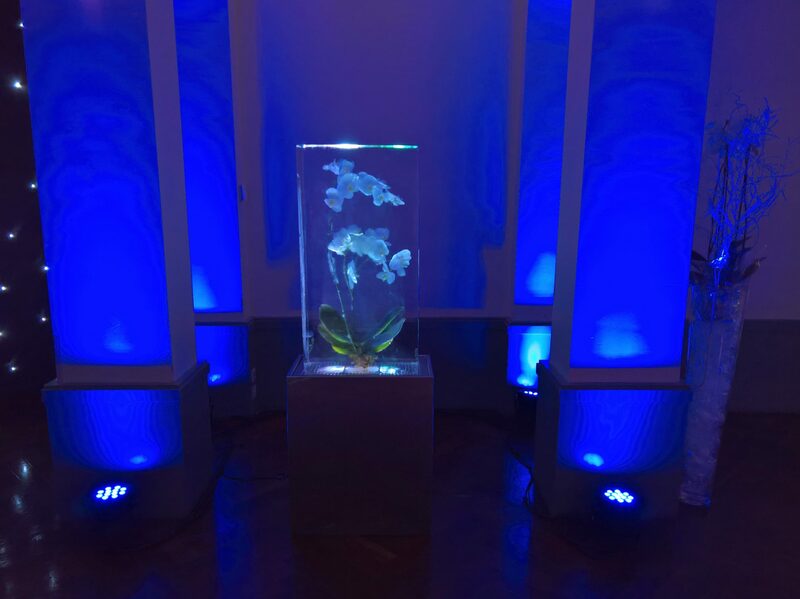 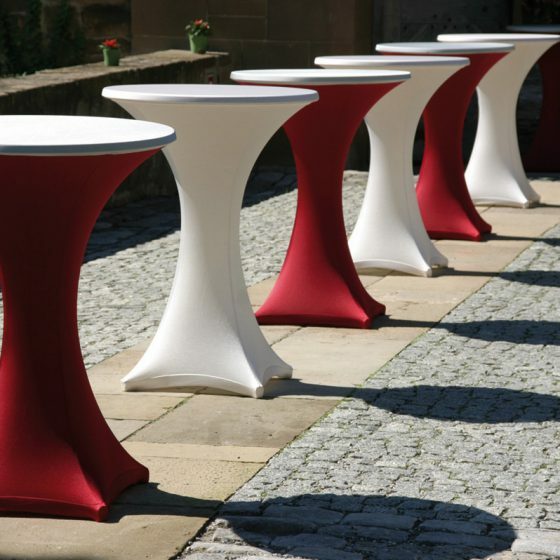 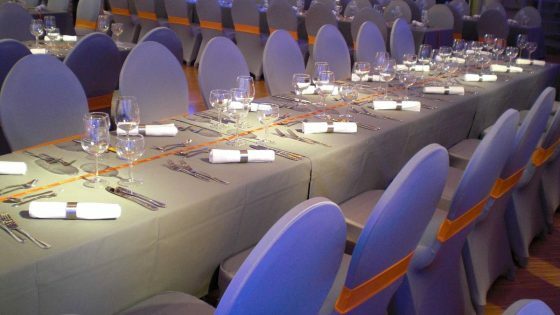 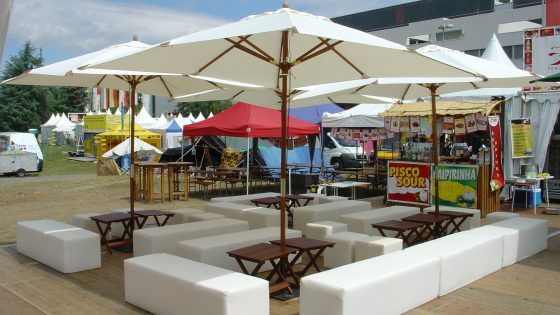 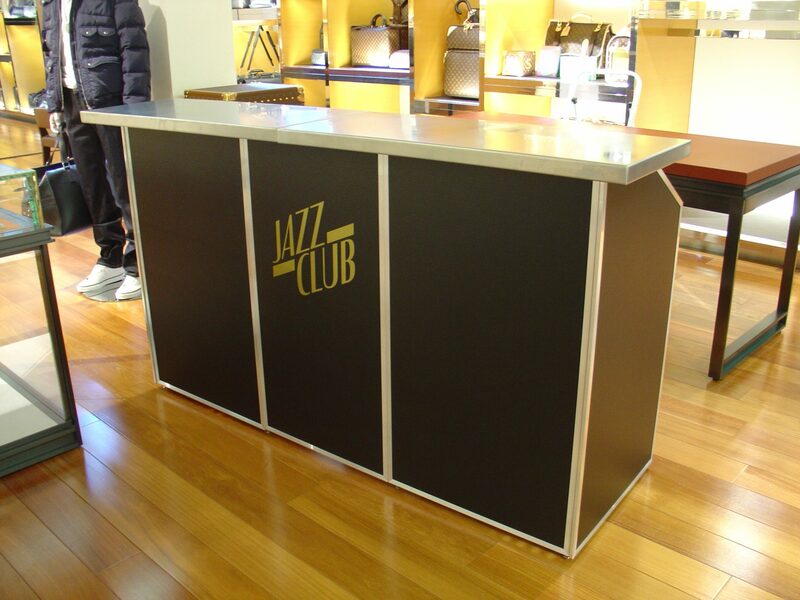 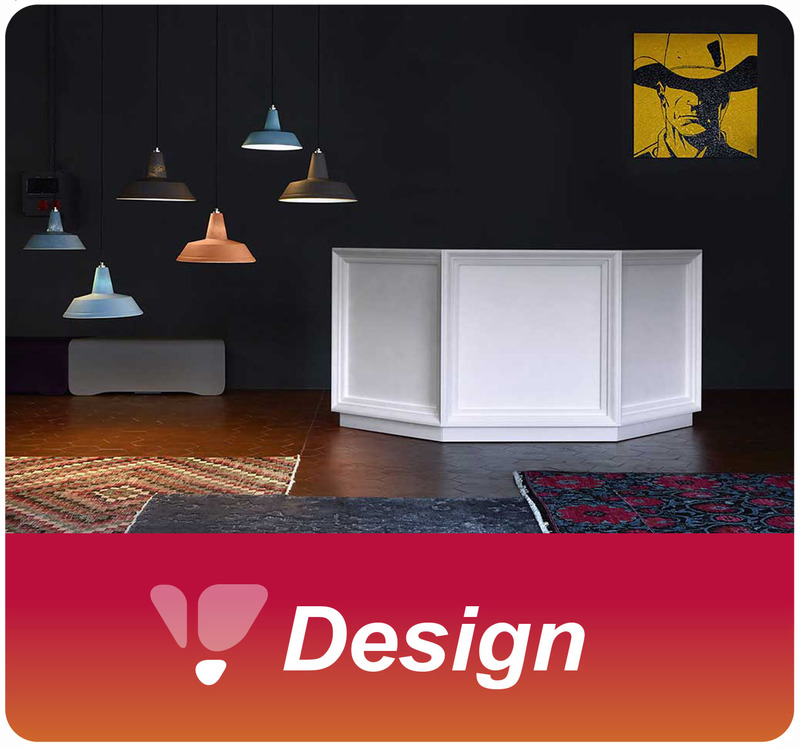 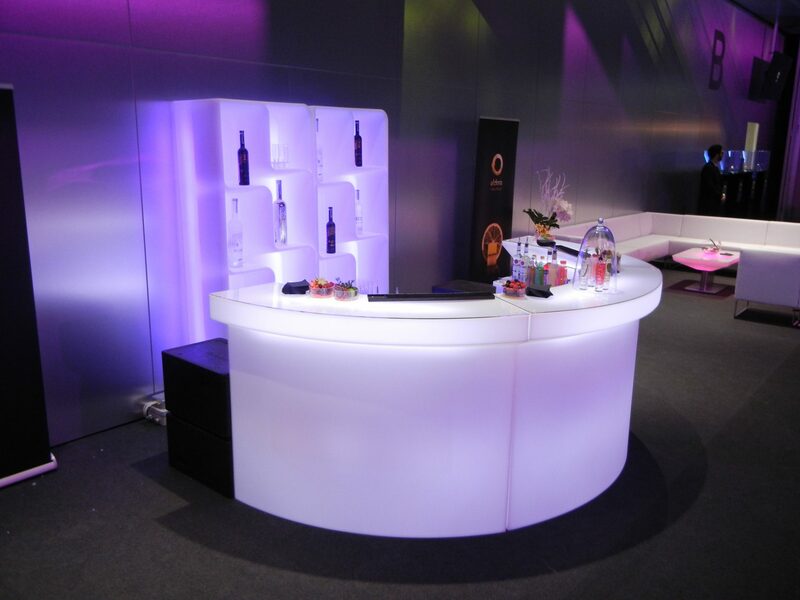 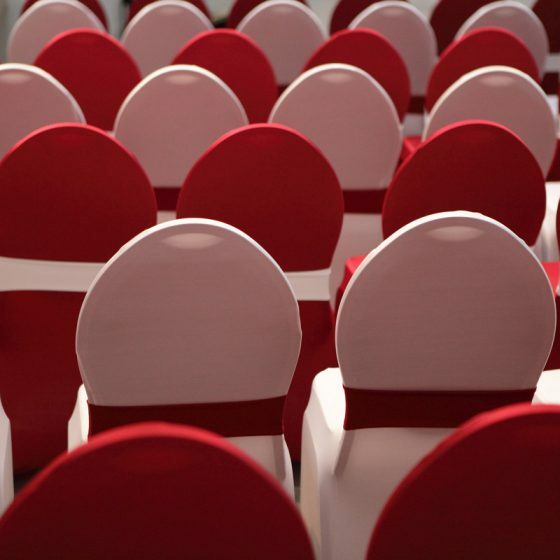 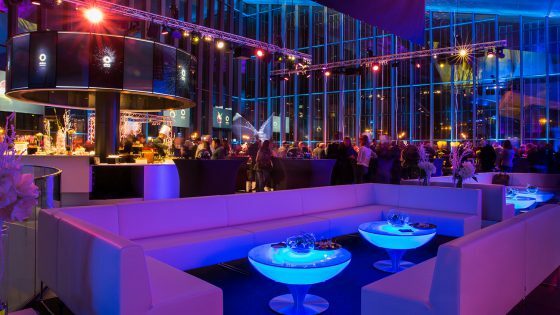 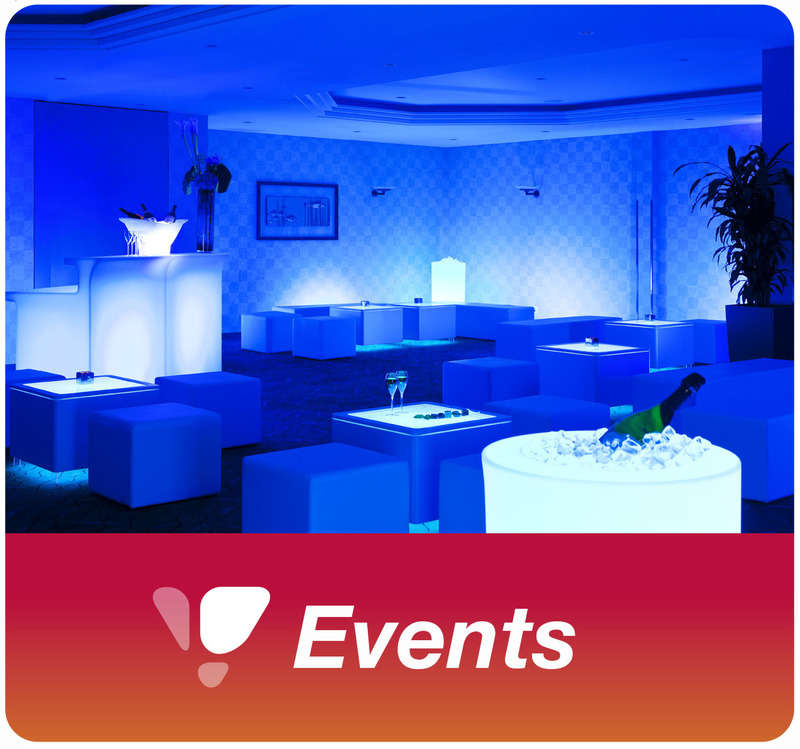 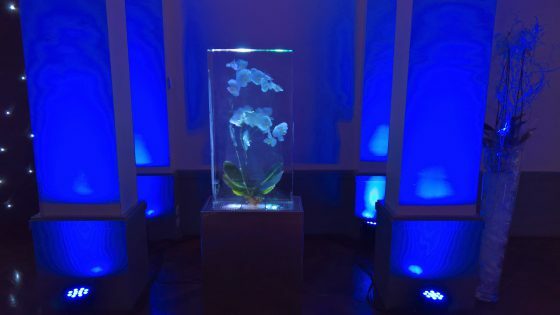 Whether you are looking for lounge furniture, event accessories, bright decorations or even original concepts for the organization of your evening or reception, Luminance will offer you a wide range of surprising products for the layout of your event. 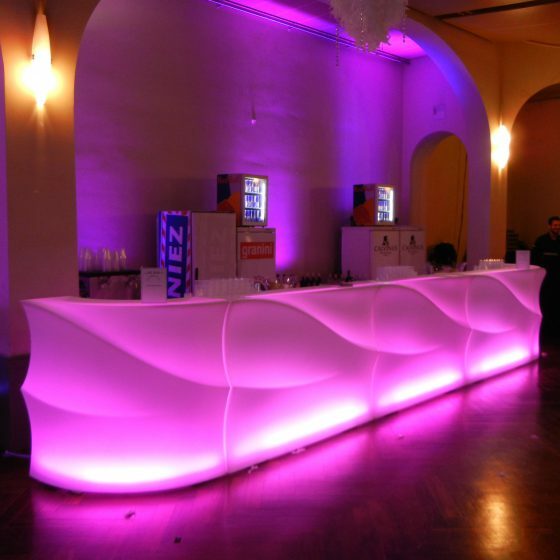 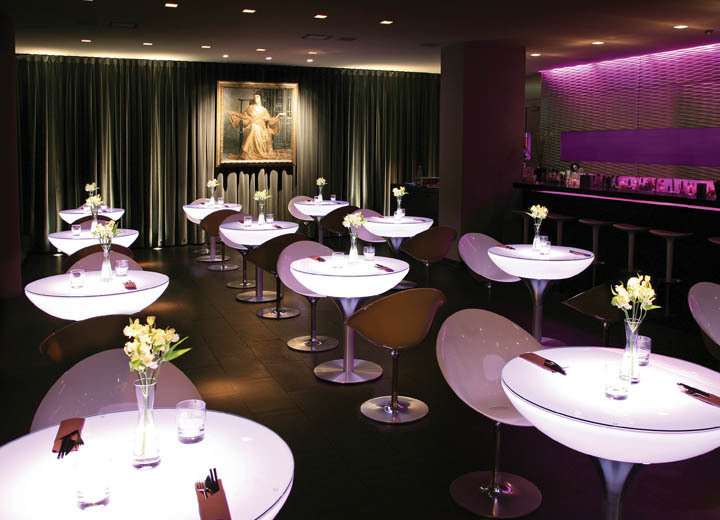 Luminance specializes in renting LED bars and illuminated tables using the latest avant-garde nomadic LED lighting technologies. 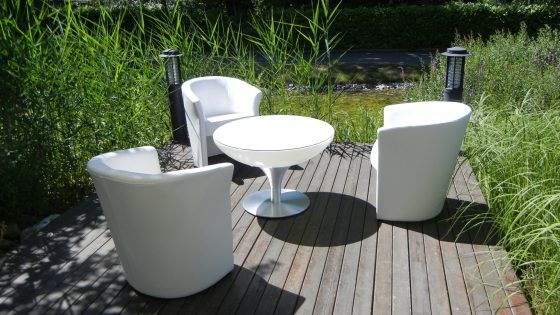 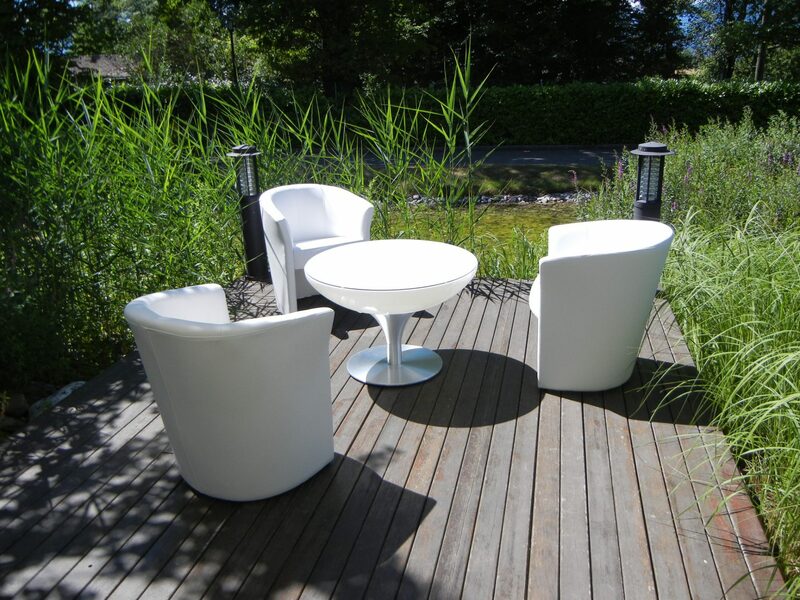 Luminance has a large selection of lounge chairs and sofas in different colors. 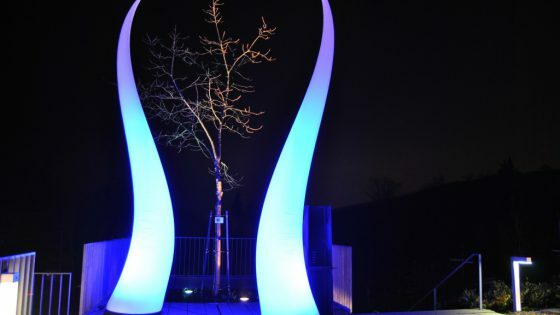 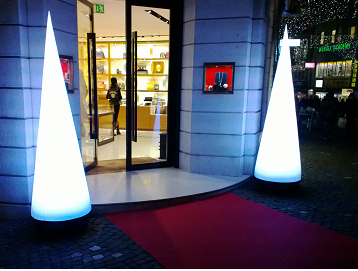 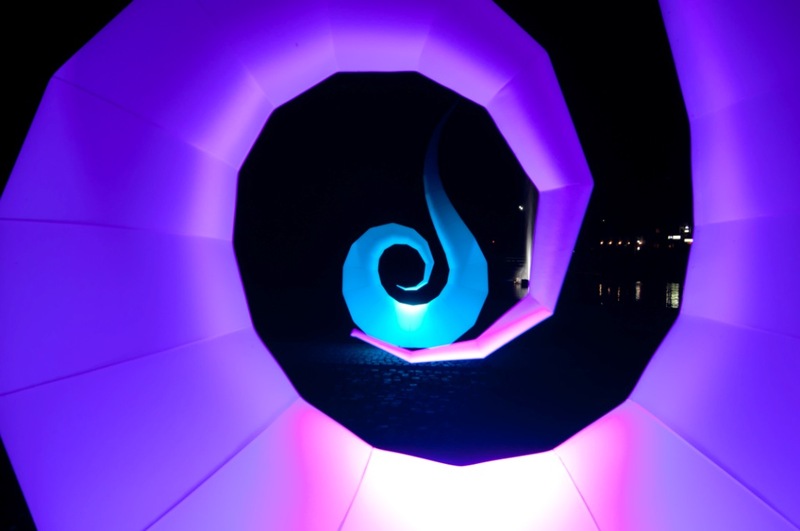 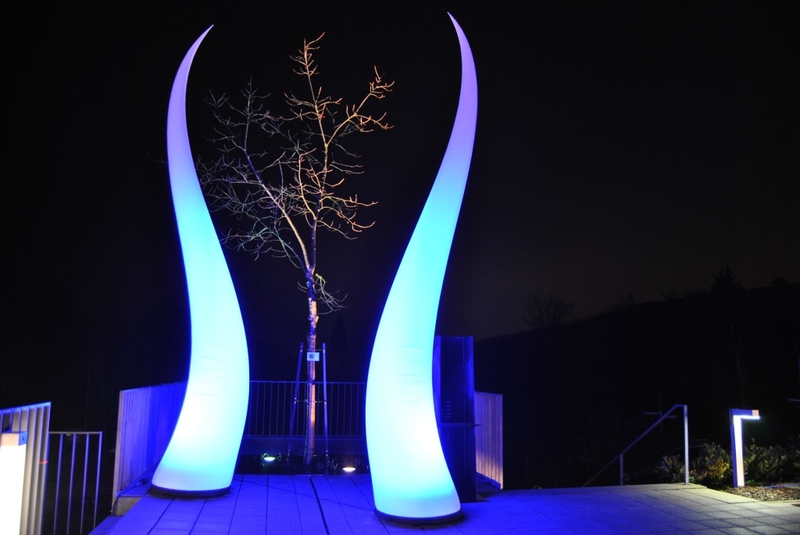 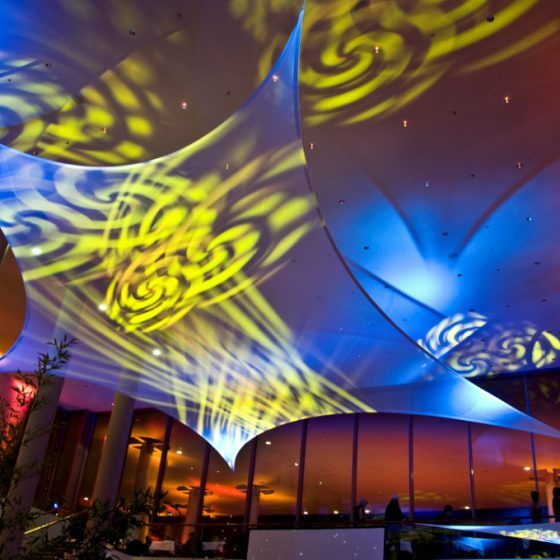 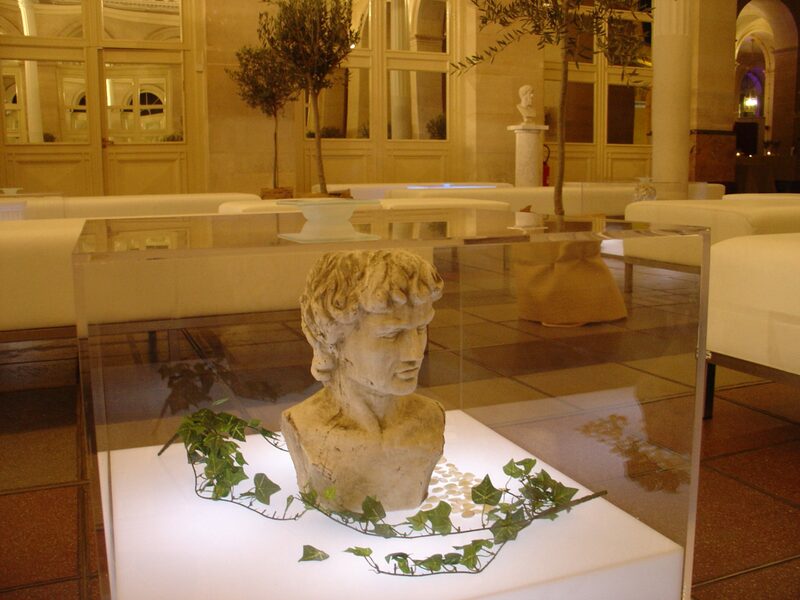 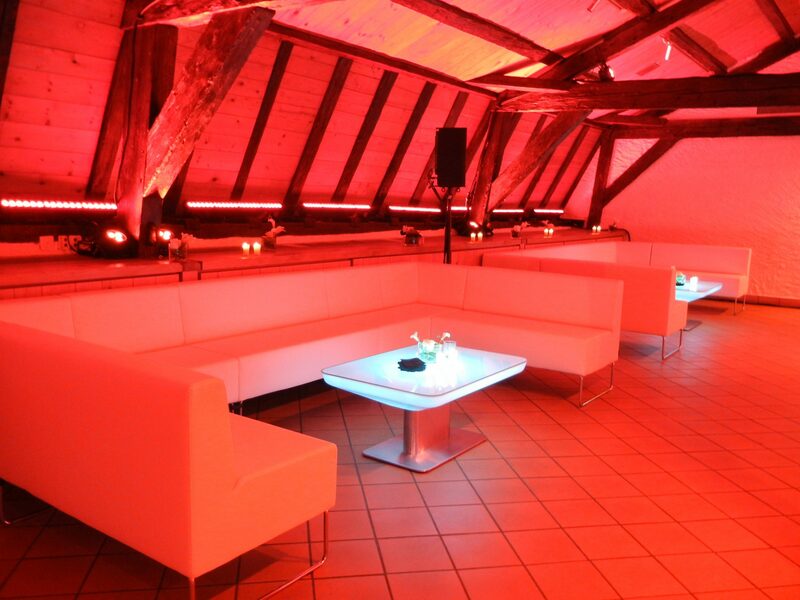 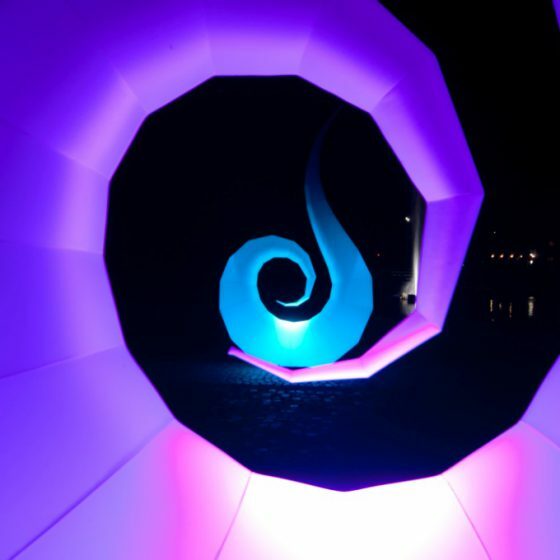 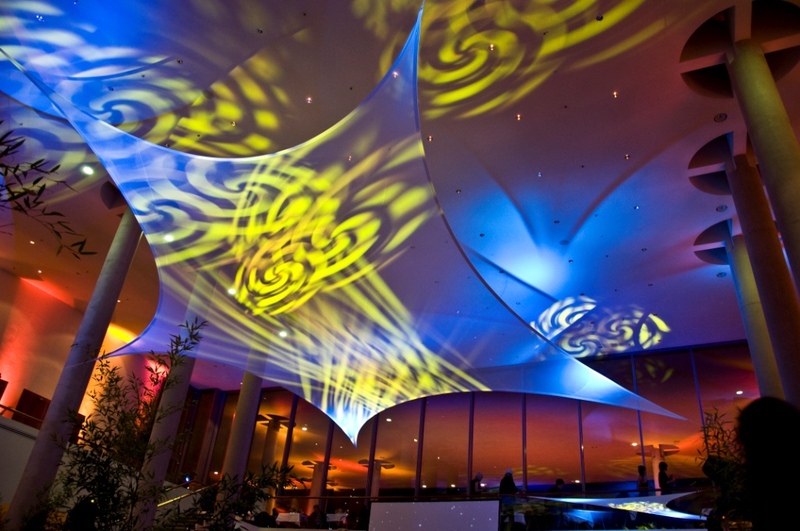 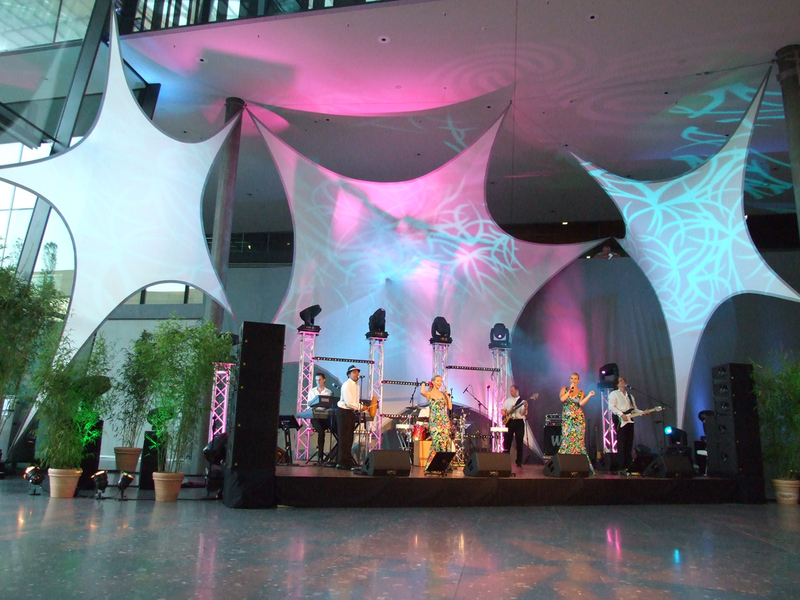 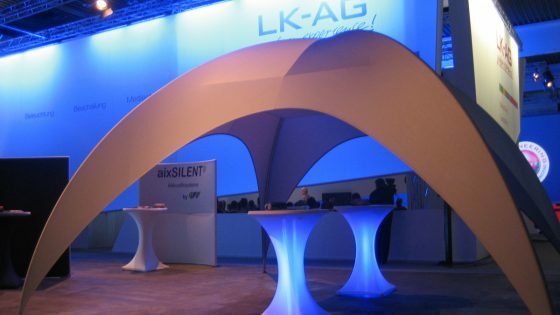 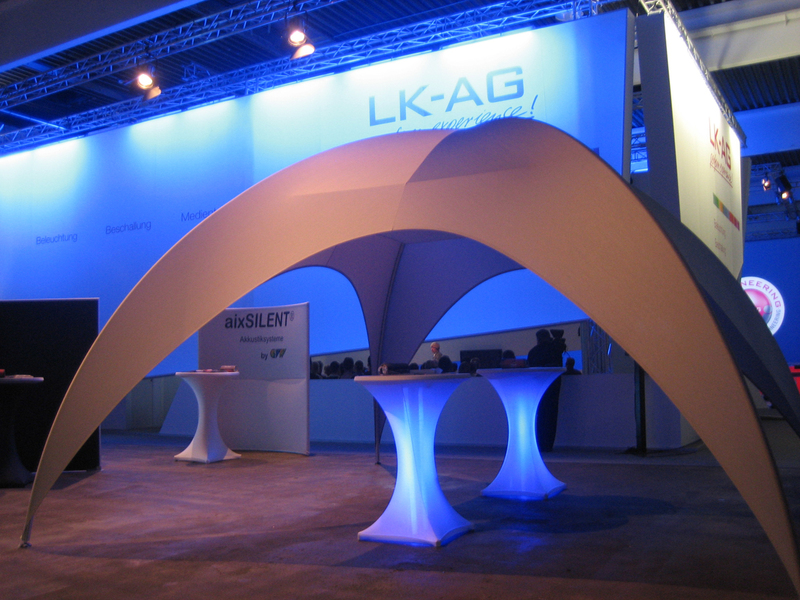 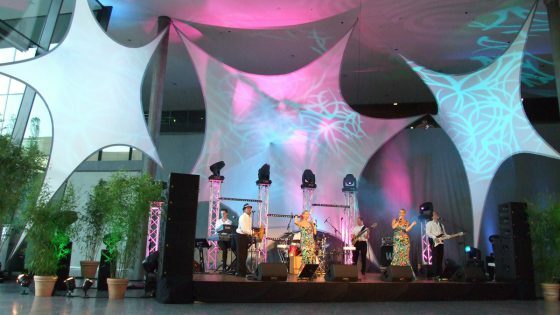 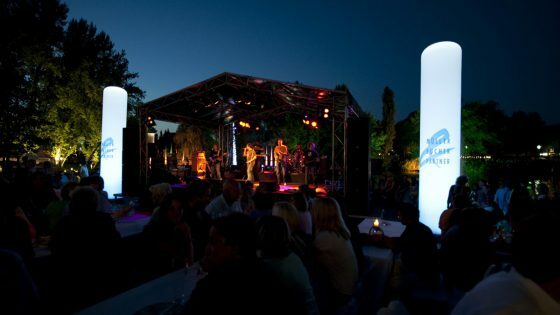 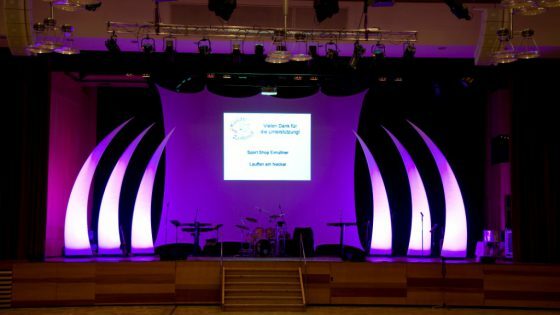 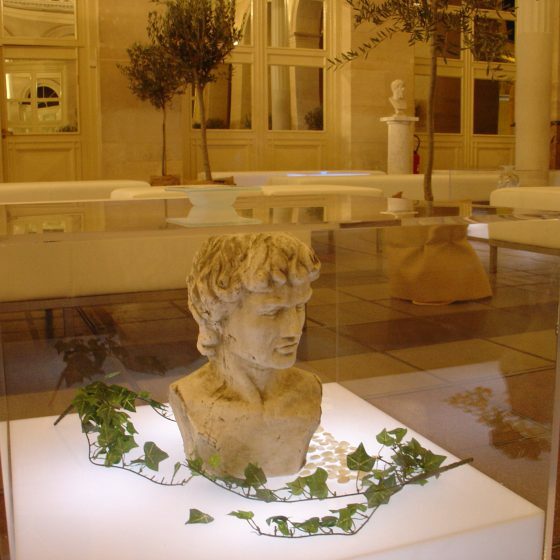 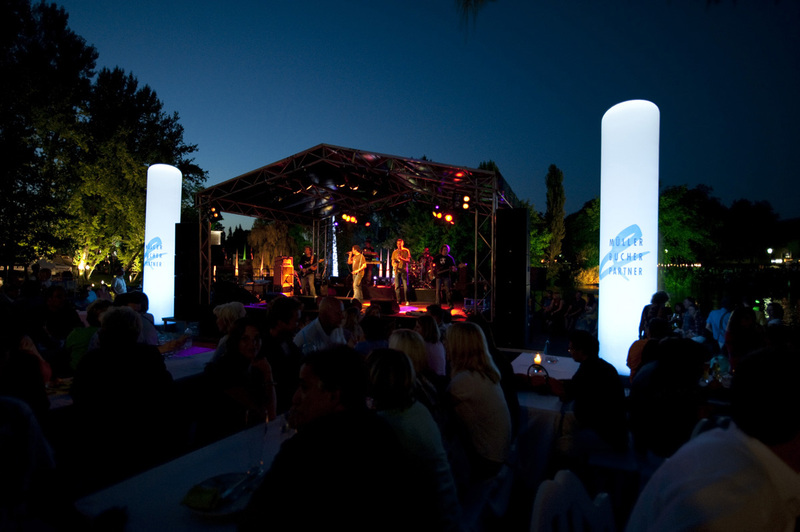 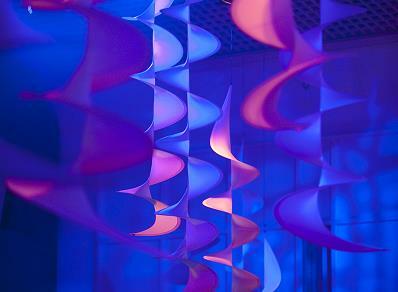 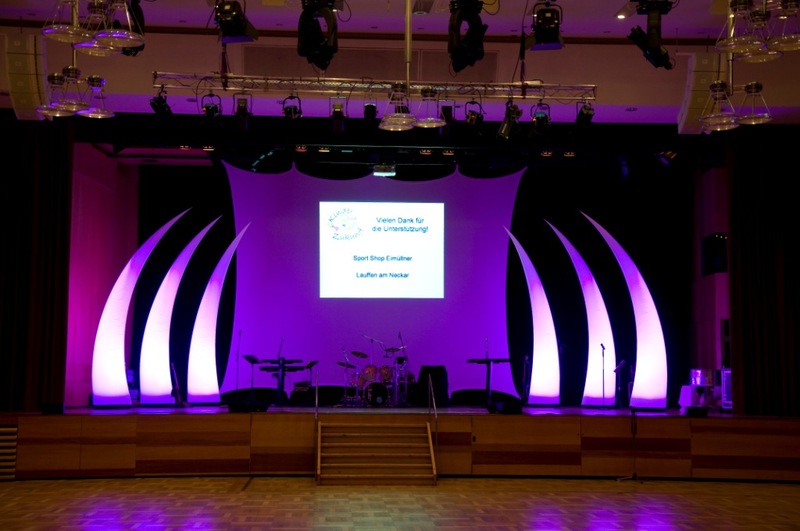 Our offer of rental of inflatable luminous structures will certainly seduce you. 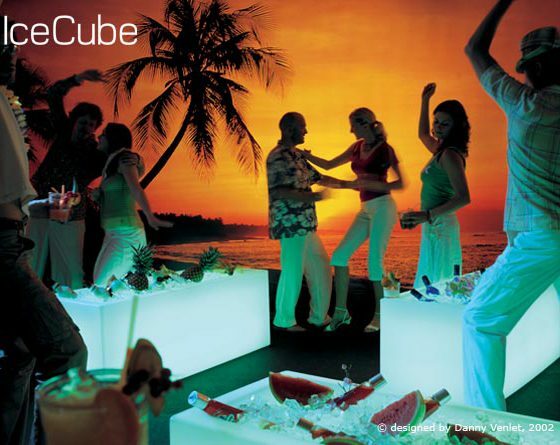 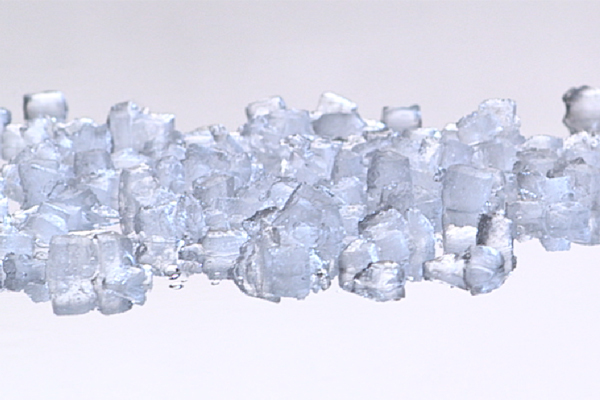 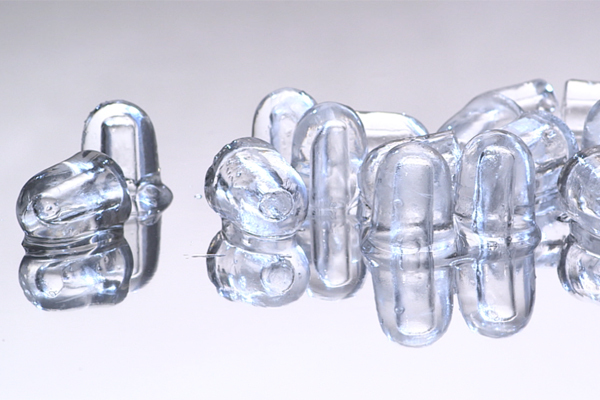 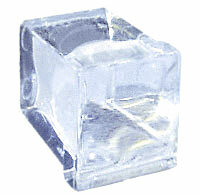 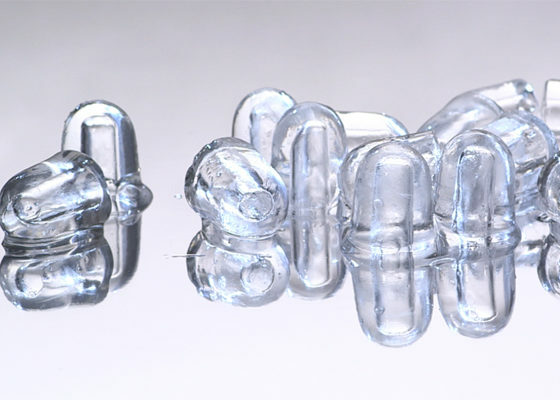 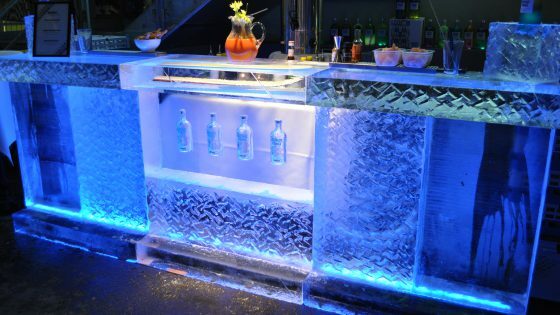 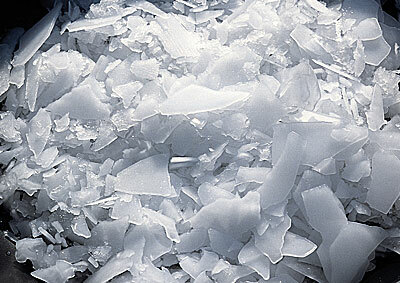 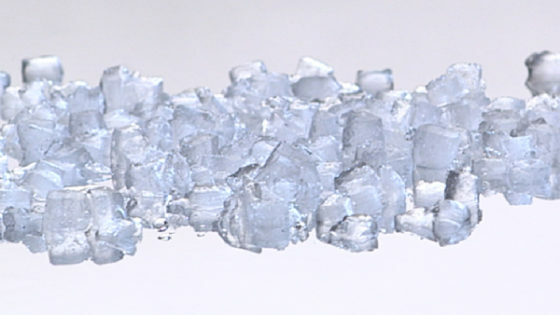 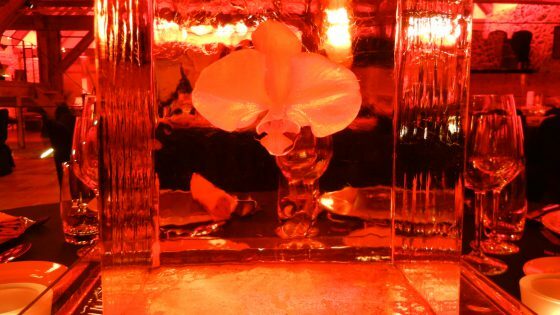 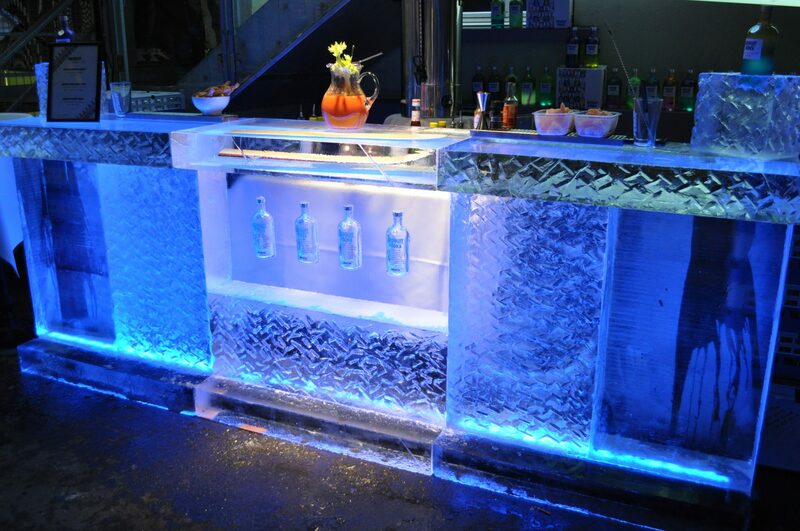 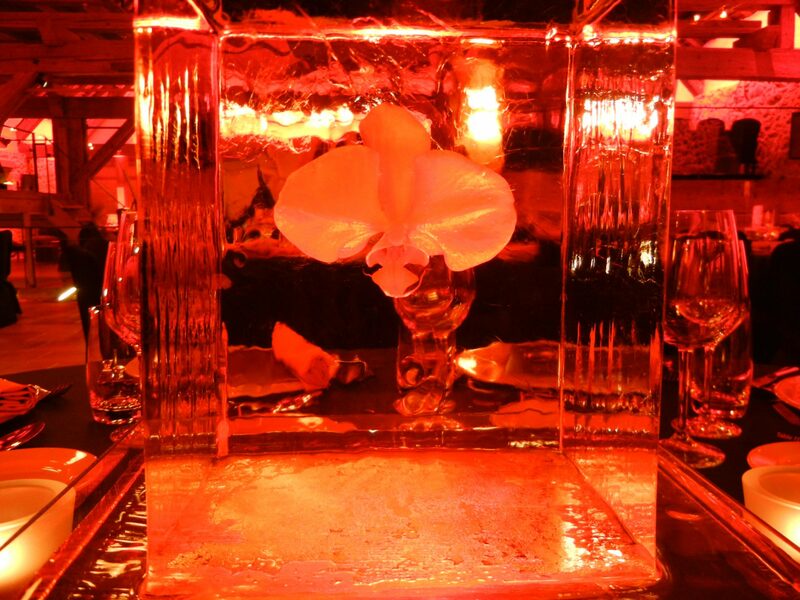 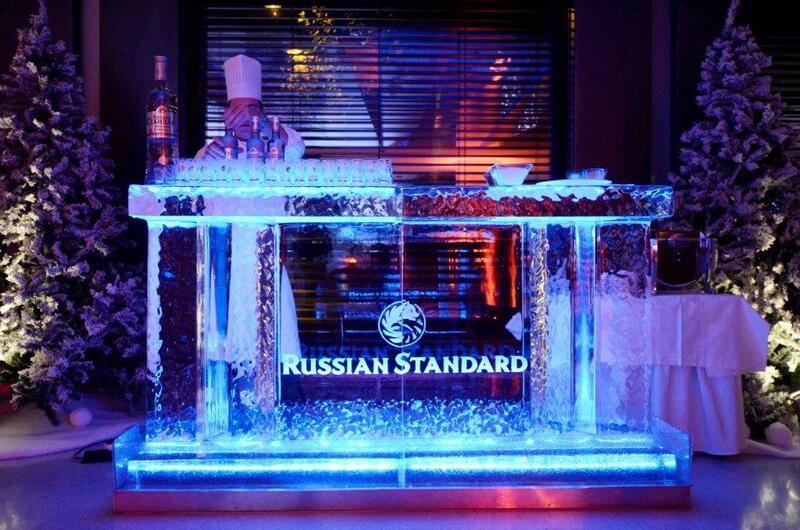 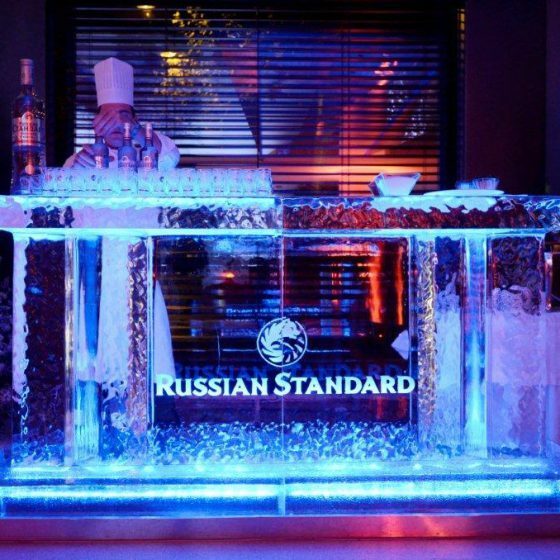 Finally, Luminance sells ice cubes in Geneva, Lausanne and French-speaking Switzerland.